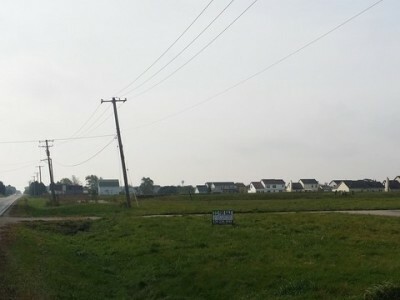 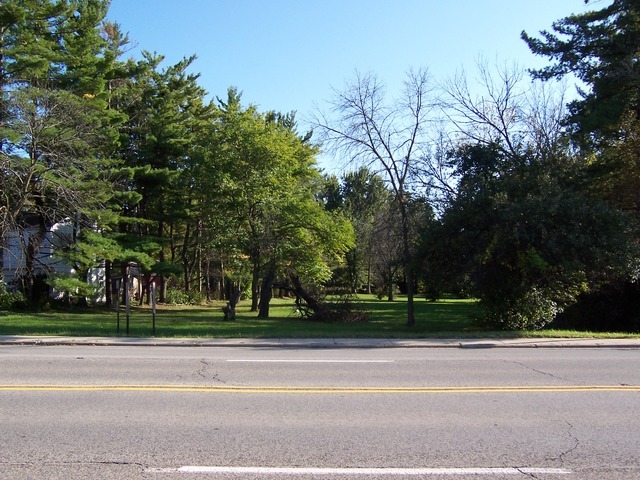 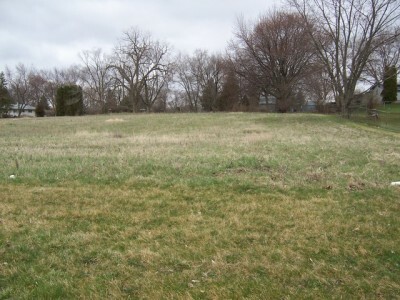 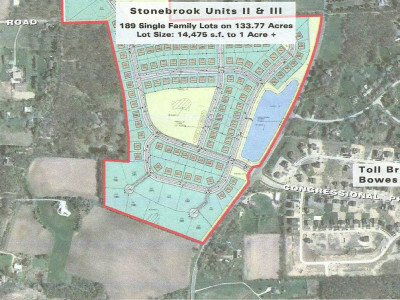 Super half acre lot with great frontage on Route 38. 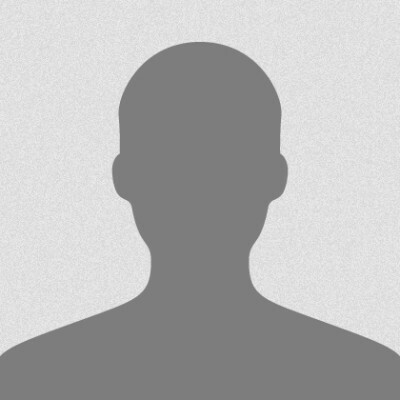 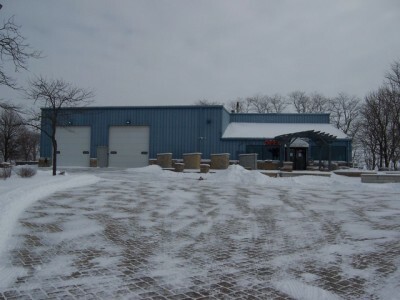 This commercial lot is ideal retail/office use. 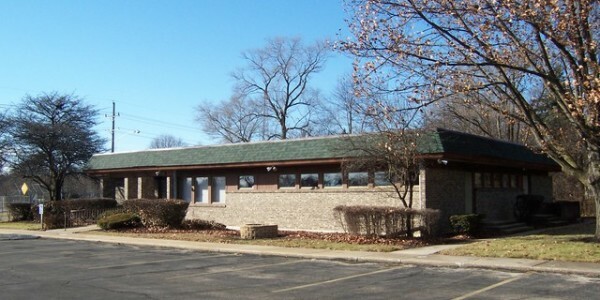 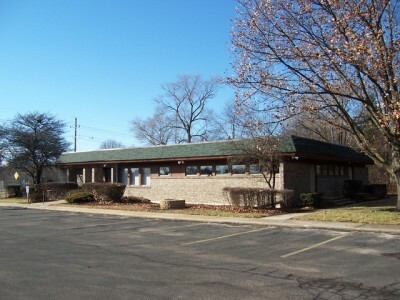 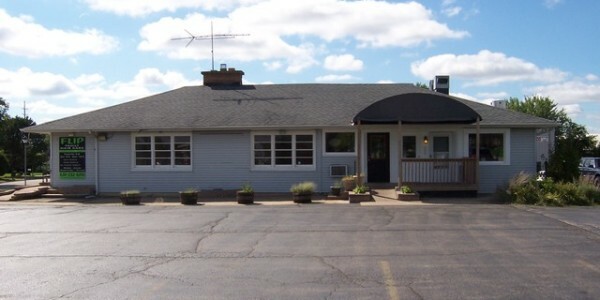 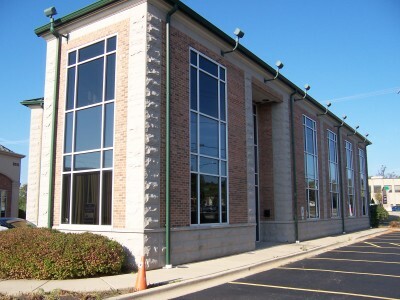 Located next to park, and a short drive to I-88. 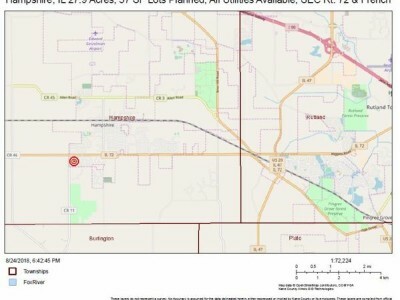 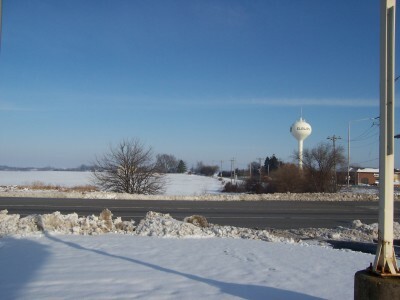 Property is located in a TIF district.